Counterfeit business has recently attracted considerable attention. A large part of that comes from the sports world, where the sale of counterfeit goods is growing. 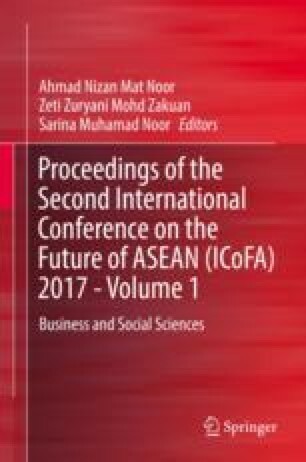 This study examines factors influencing intentions of student-athletes at public universities in Perlis for purchasing counterfeit products. The hypotheses were tested using the independent t-test and MANOVA (multivariate analysis of variance), at the significance level of p < 0.05. The results indicated that perceived financial control exerts the greatest impact on student-athletes’ intention to purchase counterfeit sporting goods, although factors of perceived behavior and subjective norms also affected the decisions. The male youth-athletes showed higher positive attitude in relation to subjective norms and perceived behavior control to purchase counterfeit sports products. The youth-athletes perceived the same intention to acquire counterfeit sports products in relation to subjective norms, perceived behavior control, and perceived financial control, irrespective of their monthly family income. This investigation can help marketers and policy makers to understand the key influences on student-athletes’ behavior toward counterfeit sporting goods and thus to create effective marketing campaigns and anti-piracy strategies. The authors gratefully acknowledge the helpful comments and suggestions of the reviewers, which have improved the presentation.